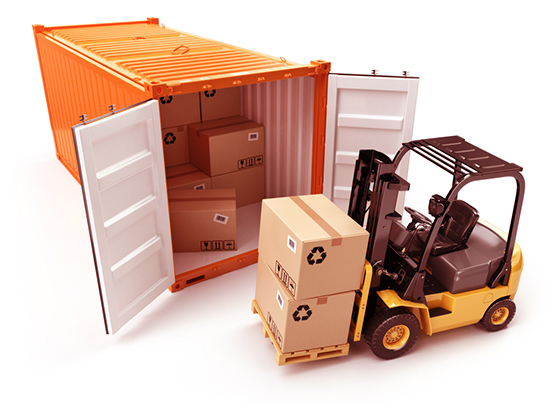 Warehousing and transportation is the backbone of all industries. Adequate storage capacity and a strategic location of the warehouse enables efficient functioning of the supply and distribution network and also provides a strategic competitive advantage to the business. Proper material handling, storage conditions and timely movement of goods are necessary, as improper handling and prolonged storage can deteriorate the quality of the stored product especially the perishable goods, biological drugs and food stuffs. We understand the importance of warehousing within the wider supply chain so getting it right when providing a logistics solution is of utmost interest to us. What we offer is not just a place to store your surplus stock and deliverables but our idea is to serve and assist you in fulfilling specific storage, fulfillment and distribution needs. You have in us an expert partner to help your business grow and who will be responsible for your customers receiving orders on a timely and cost effective basis. Optimizing performance of your existing assets & warehouse. We have all security features available to ensure safety of your valuables with round the clock security, access controlled entrance, easy Access to retrieve or replace goods, regular pest treatment. , scanning and bar-coding for easy retrieval and insurance coverage.